Canon has been trying its hand at some cameras and features lately that are a bit out of left field. The PowerShot N and G1 X cameras come to mind. 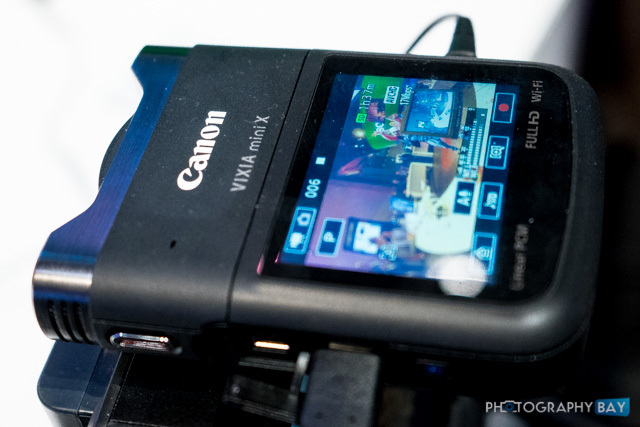 In the same vein of “different” comes the Canon Vixia Mini X, which debuted at CES 2014 last month. Just looking at the camera, you are left scratching your head about who its intended users are and how it should/could be used. 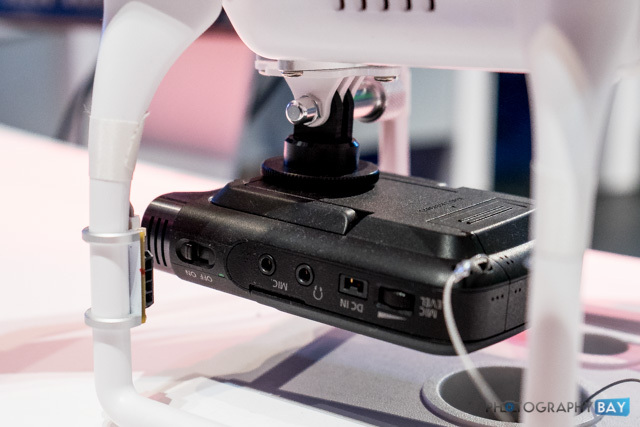 Canon considers the camera a “personal camcorder” for a niche audience looking to record hands-free using Canon’s oscillating Pan Table, or as a remote camera for drone use and (almost) action camera scenarios. 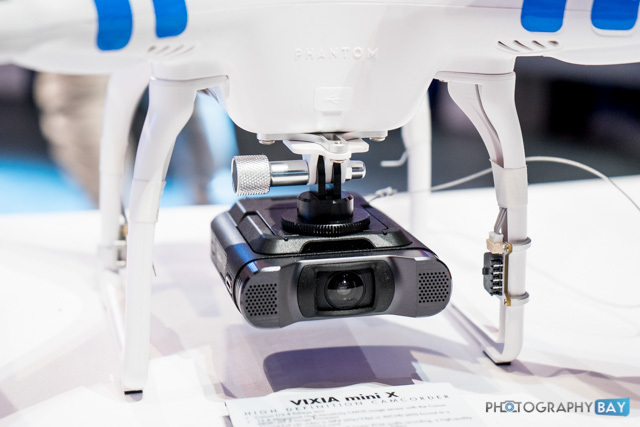 The Vixia Mini X doesn’t have the robust housing or protective case that you find for the GoPro and other action cameras; however, the compact size and high quality video options almost beg for the task. The camera features a f/2.8 fisheye lens with a 160° field of view for MP4 video, a 170° field of view for photos and a 150° field of view for AVCHD video. A “Close-Up” video mode yields a field of view roughly equivalent to 35mm on a full frame camera. 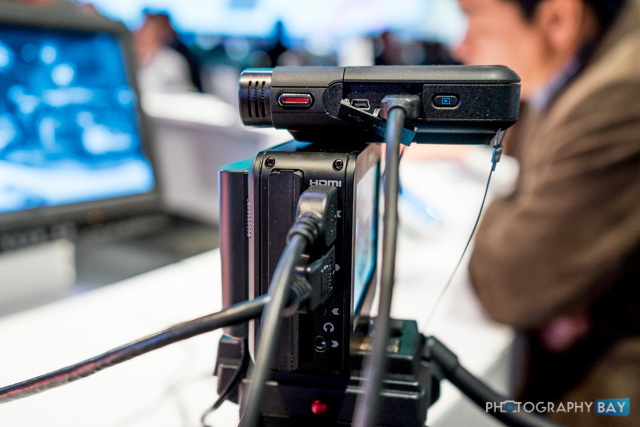 It captures 12.8MP still images 1920 x 1080 in 30p/24p MP4 and 60i AVCHD formats. 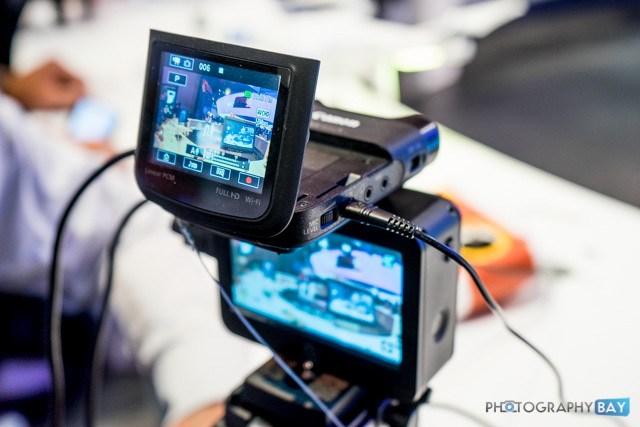 The camera also captures 720p an 1/2x slow motion and 1/4x slow motion at 360p. 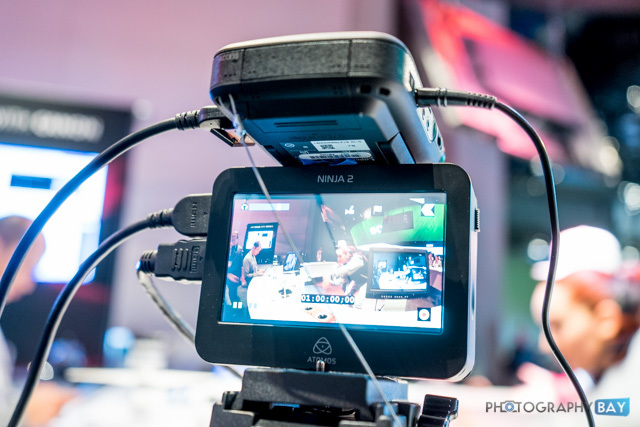 The Vixia Mini X also offers uncompressed, clean HDMI output for recording to external capture devices like an Atomos Ninja or using as a live streaming source. 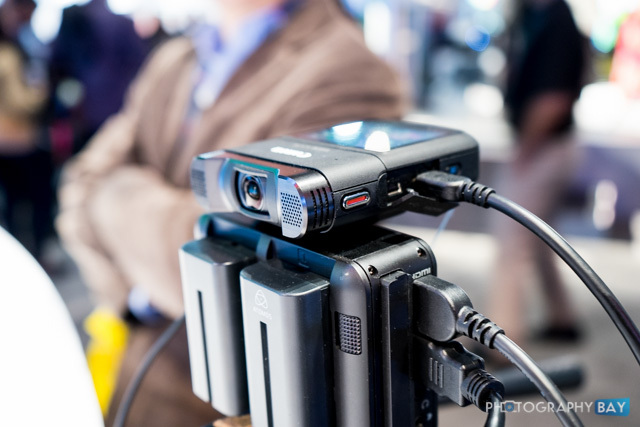 The camera also includes built-in WiFi for use with mobile devices using Canon’s CameraAccess app. The Canon Vixia Mini X retails for $399.99 and should be available in March. Check it out here at B&H Photo. This has me thinking about the GoPro commercials… short, edited together clips of extreme sports fun and action. I’ve thought about getting one just to strap it to a helmet and where it while I’m living my fast-paced, action-oriented life. Like when I’m vacuuming. Or paying bills!